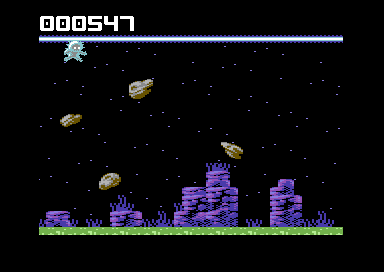 A fun and addictive one-button-style game for Commodore 64 developed in cooperation with Pond Software. Spaceman Splorf will soon be availble on special cartridges with highscoresaving feature. Stay tuned for details! 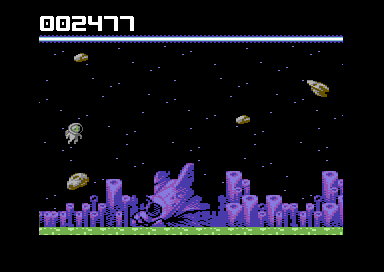 Spaceman Splorf (C64 disk image).